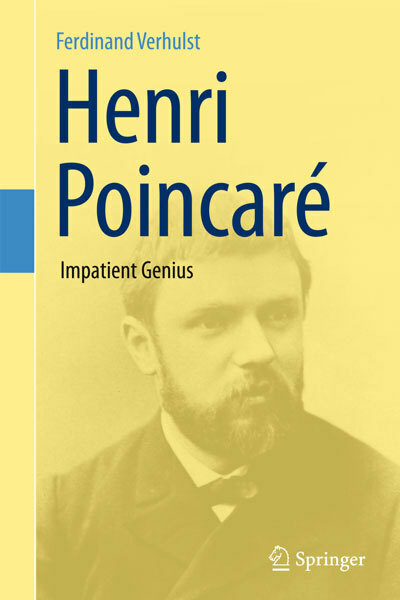 This book describes the life and work of Henri Poincaré, detailing most of his unique achievements in mathematics and physics. It is divided into two parts—the first on Poincaré’s life, and the second on his contributions to the mathematical sciences. Apart from biographical details, attention is given to Poincaré’s results on automorphic functions| differential equations and dynamical systems| celestial mechanics| mathematical physics, in particular the theory of the electron and relativity| and topology (analysis situs). A chapter on philosophy explains Poincaré’s conventionalism in mathematics and his view of conventionalism in physics. The book shows how Poincaré reached his fundamentally new results in many different fields, how he thought about problems, and how one should read his work. Simultaneously, it is made clear how analysis and geometry are intertwined in Poincaré’s thinking and work. In dynamical systems, this becomes clear in his description of invariant manifolds, his association of differential equation flow with mappings, and his fixed-point theory. There is no comparable book on Poincaré presenting such a relatively complete vision of his life and the working of his very original mind. Scientists and engineers as well as general readers interested in the history of science will find this book of interest.